Must have studied at least for 4 years in the schools located in rural areas (non - municipal areas) i.e. from 1st to 10th class. 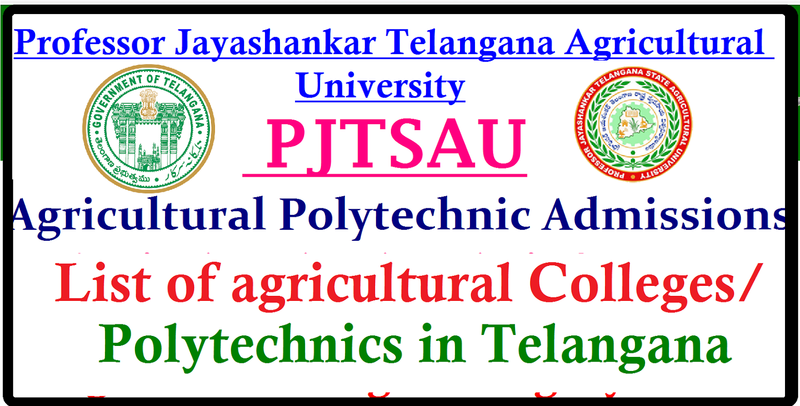 The candidates for admission to first year Polytechnic Diploma Courses in the University shall be required to have completed 15 years of age as on 31st August of the year of admission with an upper age limit of 22 years.